When was the last time someone really listened to you? We’re talking about that non-distracted, full-attention kind of listening. That’s one of the ways our Stephen Ministry cares for others. Stephen Ministers work alongside our pastors to care, encourage, and provide emotional and spiritual support to people who are going through a difficult time. The ministry is a wonderful opportunity to grow in faith, develop stronger relational skills, and bring Christ’s love into the lives of hurting people. If you have gifts for caring, encouragement, and listening, please begin to prayerfully consider whether you might want to be part of this one-to-one caring ministry. Stephen Ministers meet regularly with another person to provide care. They also meet with other Stephen Ministers to support and encourage one another. Stephen Leaders provide training and supervision. When Stephen Leaders and Stephen Ministers work together, God accomplishes wonderful things! It requires a high level of on-going commitment to become a Stephen Minister. Two year commitment to the ministry. Weekly meetings with Care Receiver. Bi-Weekly meetings with Stephen Ministry team for Continuing Education and Supervision Meetings. Initial 50 hour training course. The weekly training classes will be conducted at the Pellissippi Campus in Room 222 beginning Thursday January 5th at 6:30 pm. All participants will be informed of selection by December 31st. Stephen Ministry is a vital part of the Groups Ministry here at Faith Promise Church. As with all of our groups, we focus on creating environments where people Encounter God (Up), Embrace Others (In), Engage the World (Out), and Expand God’s Kingdom (Forward). Get Challenged. Get Connected. Get a Job. Are you unemployed or underemployed? Are you having difficulty getting companies to respond to your resume? Or are you getting the interview but not an offer? If so, you are not alone. There are over 10.5 million people unemployed in our country and nearly 35,000 just in this surrounding area; maybe competing for the job they want. National surveys report that only 30% are in a rewarding job, meaning 70% looking elsewhere as they continue to receive a paycheck; adding just over another 340,000 more people in competition for jobs. In the KnoxWorx Ministry Career Search Workshop, we’ll teach you what most employers are looking for in a resume and why they ask the questions they do. Go to www.knoxworx.org and sign up for the next KnoxWorx class. 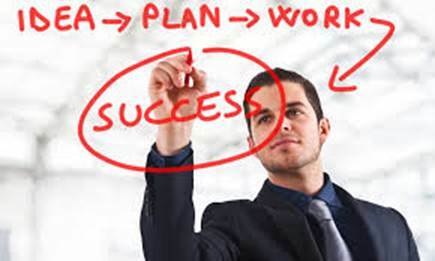 86.4 % of the people who have learned from these principles find work in less than 140 days. Classes will be held on Monday evening March 2nd & 9th; 6:00 pm to 9:00 pm at 1st Baptist of Concord. The cost is only $58 to help pay for the materials. Further questions, email Don Truza @DTruza@TheTransitionTeam.com or call @ 865-693-3193. 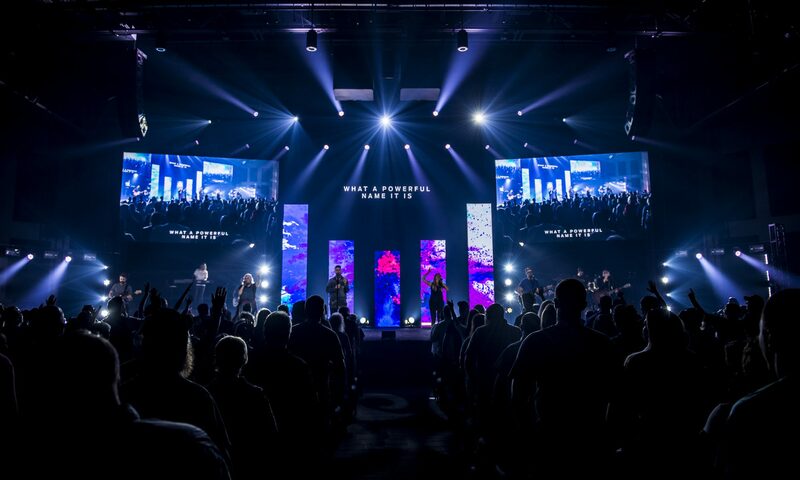 KnoxWorx is a partnership of churches, businesses, and individuals working in cooperation to create hope in our community through an innovative approach of providing lasting solutions to the challenges in today’s workplace. The weekly training classes will be conducted at the Pellissippi Campus in Room 222 beginning Tuesday January 6th at 6:30 pm. Stephen Ministry is a vital part of the Groups Ministry here at Faith Promise Church. As with all of our groups, we focus on creating environments where people Encounter God, Embrace Others, and Engage the World Around Us. This post was provided by Rick Henry. There are over 10.5 million people unemployed in our country and nearly 35,000 just in this surrounding area; maybe competing for the job they want. National surveys report that only 30% are in a rewarding job, meaning 70% looking elsewhere as they continue to receive a paycheck; adding more competition for jobs. Thankfully, the date is set for the next Career Search Workshop hosted by KnoxWorx, and it is just around the corner. In the KnoxWorx Career Search Workshop, we’ll teach what most employers are looking for in a resume and why they ask the questions they do. Go to www.knoxworx.org and sign up for the next KnoxWorx class. KnoxWorx has found that 86.4 % of the people who have learned from these principles find work in less than 140 days. Classes will be held on Tuesday and Wednesday, Oct 7th and 8th, 10:30 am to 5:00 pm each day at 1st Baptist of Concord. The cost is only $58 to help pay for the materials. Space is limited, so apply today! Further questions, call Don Truza, at The Transition Team, Inc. @ 865-693-3193. Classes will be held on September 9th & 10th; 10:30 am to 5:00 pm each day at 1st Baptist of Concord. The cost is only $58 to help pay for the materials. Space is limited, so apply today! 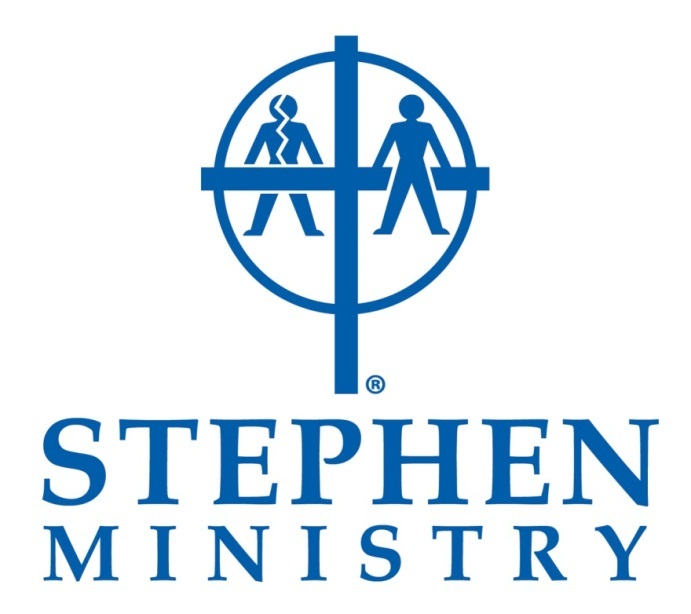 fp Stephen Ministry Awareness Weekend will be August 11th & 12th. Look for information tables in the lobbies at all campuses. One of our Values at Faith Promise is “PEOPLE ARE OUR PRIORITY”. One of the opportunities we have to demonstrate this is through the Stephen Ministry Program. This organization and process for caring has been active for over 35 years and has served over a million hurting people in over 11,000 churches with 500,000 trained Stephen Ministers. Our Stephen Ministry program equips lay persons to provide distinctively Christian, confidential, one-to-one care to anyone in our congregation or community who is going through a difficult time and in need of support from a Christian friend. Stephen Ministers are the After People.
. . . after the divorce papers are served and the bottom falls out of your life. Our Stephen Ministers work together with our pastors to reach more people with Christian care than pastors can by themselves. Stephen Ministers are lay Christians selected, trained and supervised to provide effective Christian Care. After an initial 50 hours of training, Stephen Ministers are assigned a Care Receiver with whom they meet once a week for about an hour. Stephen Ministers also meet twice per month for supervision, support and continuing education. This is done in an environment of complete confidentiality. The names of Care Receivers are never mentioned. Stephen Ministers make a two-year commitment to the program. Watch the PBS Documentary for more information. • Receive continuing education and skill building throughout their years of service. • Because you care for those who hurt – whatever the hurt may be. • Because you know God cares for those who hurt. • Because you see Stephen Ministry as a unique and effective way of bringing a faith perspective to situations which – for the moment or for a lifetime – are burdens to those who experience them. • Because God calls us to be Jesus to others who are hurting. • Because maybe you are a wounded healer whose own experience with adversity may help others who are hurting. • Continuing Education and Supervision Meetings to be scheduled. Stephen Ministry will be a vital part of the Groups Ministry here at Faith Promise Church. As with all of our groups, we focus on creating environments where people Encounter God, Embrace Others, and Engage the World Around Us.